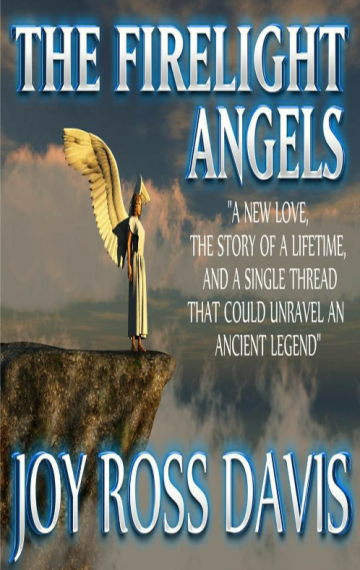 Firelight Angels — Question after Question! What are the secrets that have drawn Hap Murray back to Preacher’s Cove on an investigative reporting gig? Why does Libby Arbuckle and her family seem so familiar. The deep secrets of Hap’s history along with others in the Cove come to light with dramatic ancient legends connecting all of them. What does Police Chief Burton Riggs have in common with Hap Murray and how is all of this connected to local tyrant, Ike Madison? The only disconnected person, Joey, can’t figure out how all of this comes together while putting him at risk. Why does lighting always STRIKE in a deadly fashion among the violent storms which batter Preacher’s Cove? 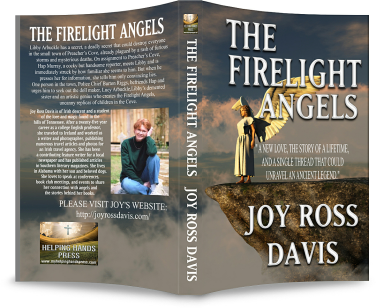 Readers observe poor, demented Lucy Arbuckle, Libby’s sister, at work as she creates the Firelight Angels, uncanny replicas of children in the cove. The exquisite dolls change and begin to represent grown people who face injury and possibly death during the violent storms. 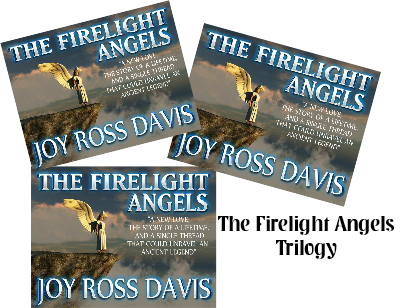 Available in a digital trilogy or as a whole in print, Firelight Angels has more twists and turns than a southern mountain road! 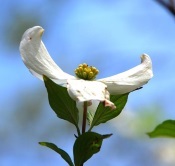 Just when you think you have it all figured out, a different solution comes forward to keep you guessing to the very end.